Justin Hicks, Nate Smith, and Jim Renner Graduate to The PGA Tour! Justin Hicks finished the 2010 Nationwide Tour season with $2,009 to spare. 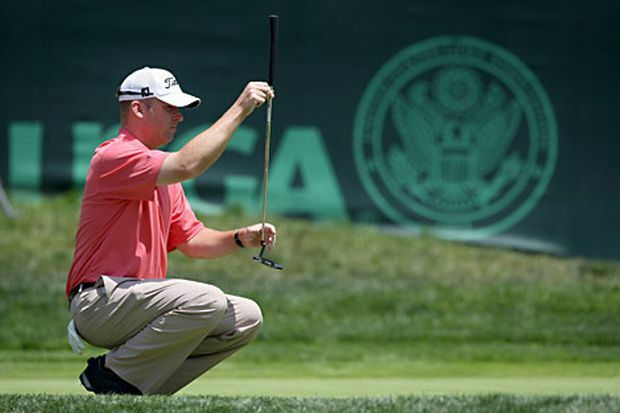 He won his second Nationwide Tour event earlier this year and posted one other top-10 finish. Hicks T27 finish in the Nationwide Tour Championship earned him $7,400 and put him into the final spot of the coveted 25 that earn exempt 2011 PGA Tour status. Additionally, he also finished T-22 at PGA Tour Qualifying School, which will help him get into more events in his rookie year on tour. Nate Smith finished T11 at PGA Tour Qualifying School to earn his 2011 PGA Tour Card. Smith who won for the first time on the Nationwide Tour in 2010, finished 27 on the Nationwide Tour Money List. Smith has won twice on the MLGT. Jim Renner, who has 4 MLGT top 10's, finished T22 at 2010 PGA Tour Qualifying School and will join Hicks and Smith on the 2011 PGA Tour.